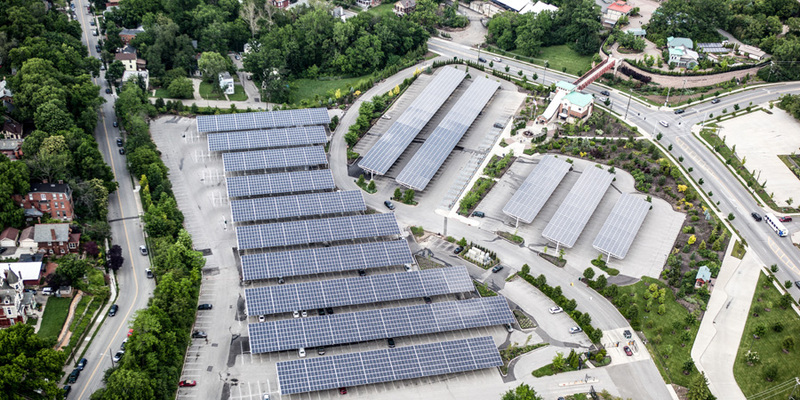 2016-2017 Solar Expansion in Community and Commercial Installations. 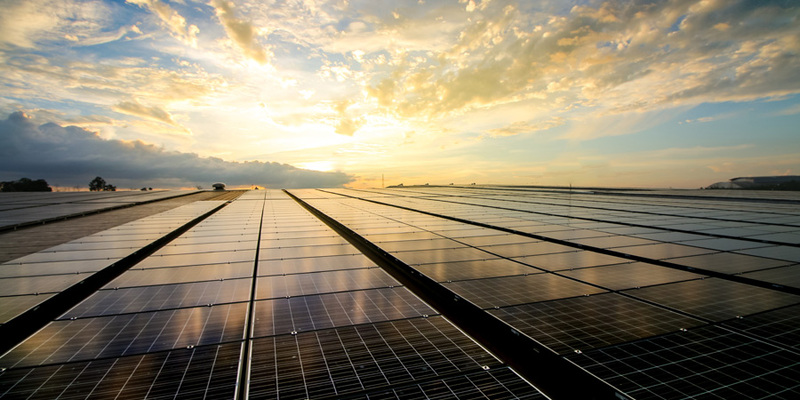 "2016 was a banner year for U.S. solar. 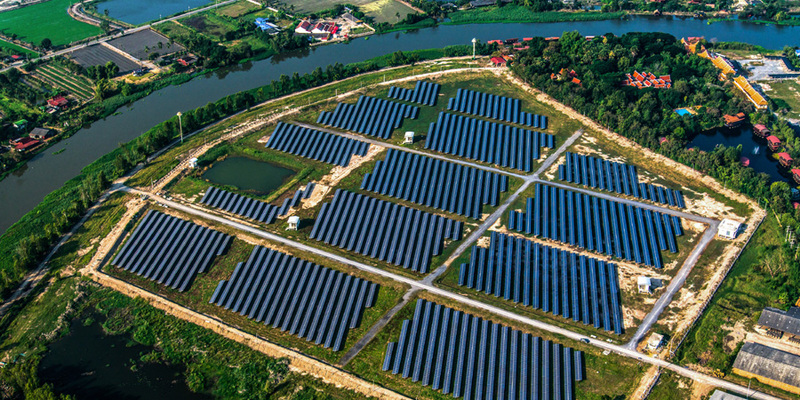 A record 22 states each added more than 100 megawatts," said Cory Honeyman, GTM Research's associate director of U.S. solar. "While U.S. solar grew across all segments, what stands out is the double-digit-gigawatt boom in utility-scale solar, primarily due to solar's cost-competitiveness with natural-gas alternatives." The non-residential market also exceeded expectations, with two major growth drivers in the segment. 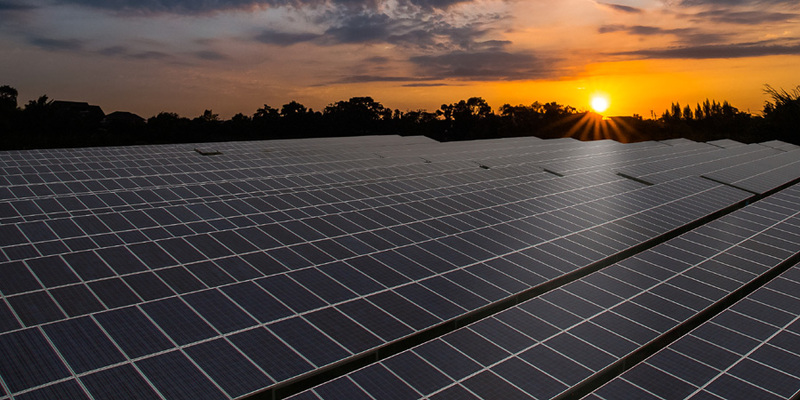 The first is community solar, adding a record total of more than 200 megawatts, led by Minnesota and Massachusetts. Second, rate design and net energy metering fueled a rush in project development and installation growth across a number of major state markets, most notably in California. For the first time since 2011, non-residential installation growth surpassed residential solar growth, which posted a still-impressive 2,583 megawatts. 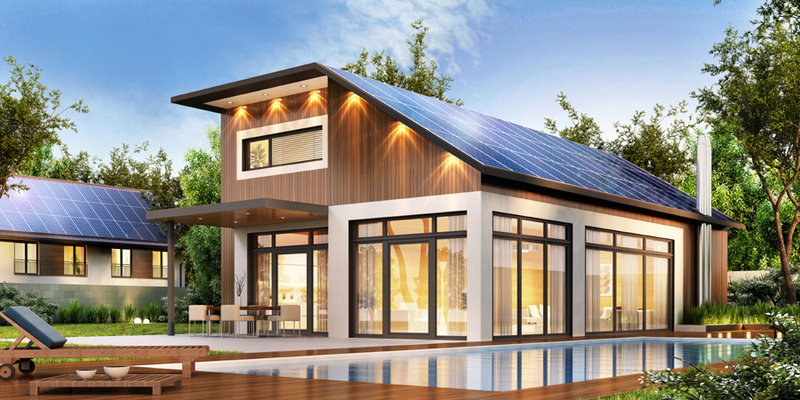 While growth in California's residential market has begun to level out, strong growth in markets like Maryland, New Jersey and a handful of emerging states where solar has achieved grid parity, helped the residential segment to grow 19 percent year-over-year. "Cultivating the coexistence of agriculture and solar farms." Most Americans have heard of solar farms, but how about solar farmers? A quarter of California farms, nearly 2,000 altogether, are generating onsite solar energy, making it far and away the national leader, according to a 2011 report by the U.S. Department of Agriculture (USDA) outlining the use of solar on farms. Hawaii, Colorado and Texas count over 500 farms producing solar power, while Washington, Oregon, New Mexico, Arizona and Montana have over 200 each. Out of America's top 10 farm states, North Carolina (surprisingly) and California (unsurprisingly) have managed to install America's largest solar capacity, with 2,866 megawatts and 10,577 megawatts, respectively. They are certainly not alone. "Iowa and North Carolina have been particularly compelling stories," said Karlee Weinmann, a researcher at the Institute For Local Self-Reliance (ILSR). "They have had a focused effort on solar, in terms of feeding their states' clean energy economies, as well as responding to farmers and others in the agricultural industry who express interest in renewable generation."